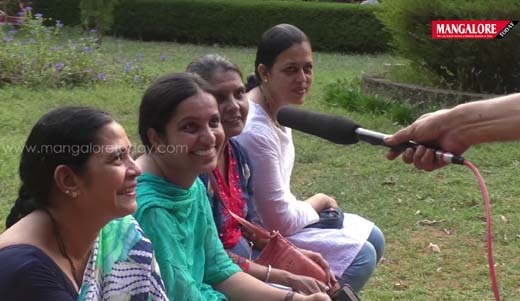 Mangalore Today presents ’Voters’ Voice’. 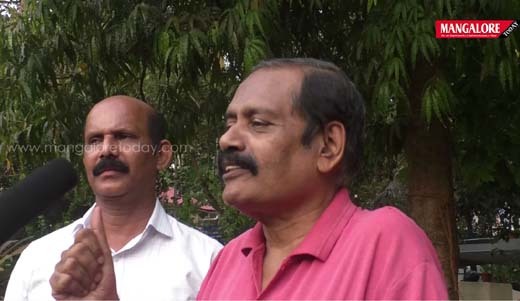 Mangaluru, April 07, 2019: With election fever gripping the district, voters are looking forward to an exciting time choosing their own candidate to represent them in the parliament. Their decision will finally lead to choosing the next Prime minister of the country. Mangalore Today talked to the voters of the district to find out their choice. Here’s what they had to say and with good reason!